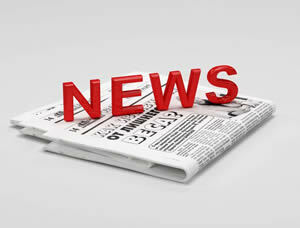 The press release is a highly effective business development tool. Editorial coverage produces more customer enquiries than paid for advertisements. That’s because people read a publication for its news rather than the advertisements. Your press release needs to stand out from the competition. A release making it to print or not can be affected by many factors. PSC ensure that the headline, style, layout and content of a release is tailored in the correct way to ensure publication. Sending the press release at the correct time is another factor; direct it to the wrong person at the wrong time and it could end up in the nearest waste bin. We research the publications that will best suit your business and target market, editorial deadlines and points of contact. All press releases are SEO optimised to ensure maximum attention if intended for on-line publication. Every business has a newsworthy story, new product launches, changes in location, new website, staff training schemes, success stories, charity events or Industry awards. An interesting news story will attract attention as well as build brand recognition. Want to know more about PSC Press Releases? 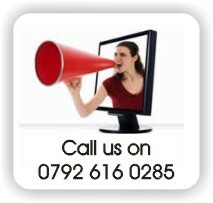 Contact us for a prompt response.